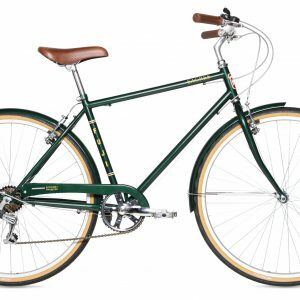 The Leucadia is our perfect bike that will inspire any rider about to get his Freestyle moves into action. 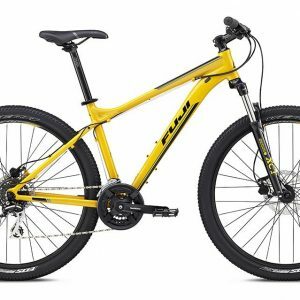 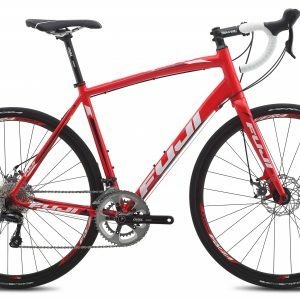 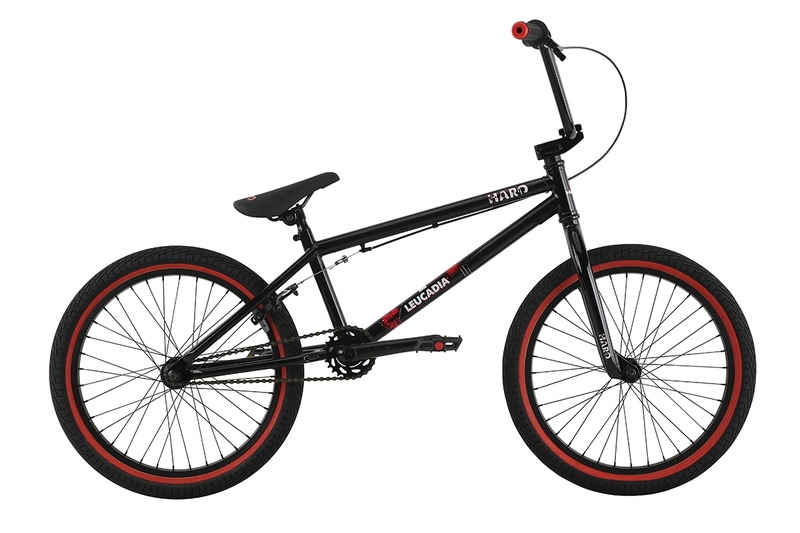 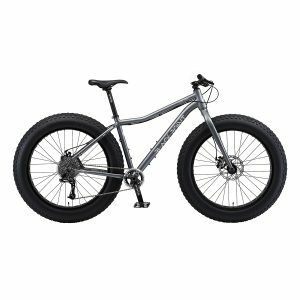 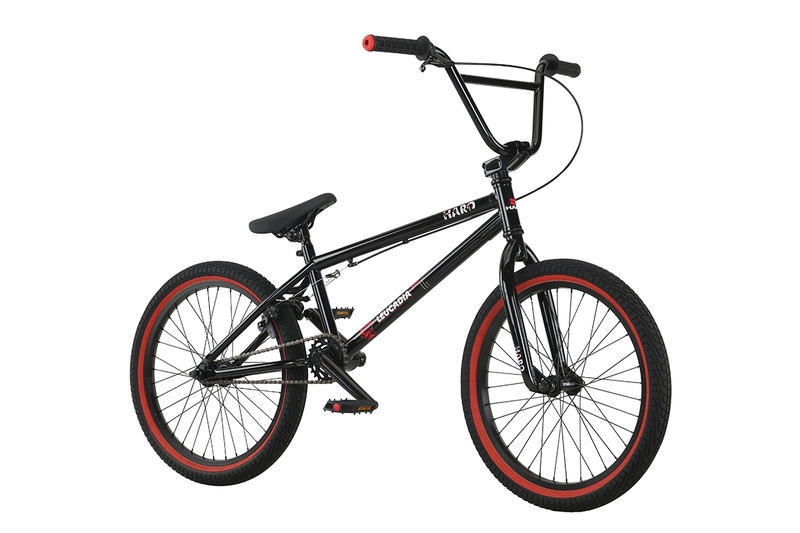 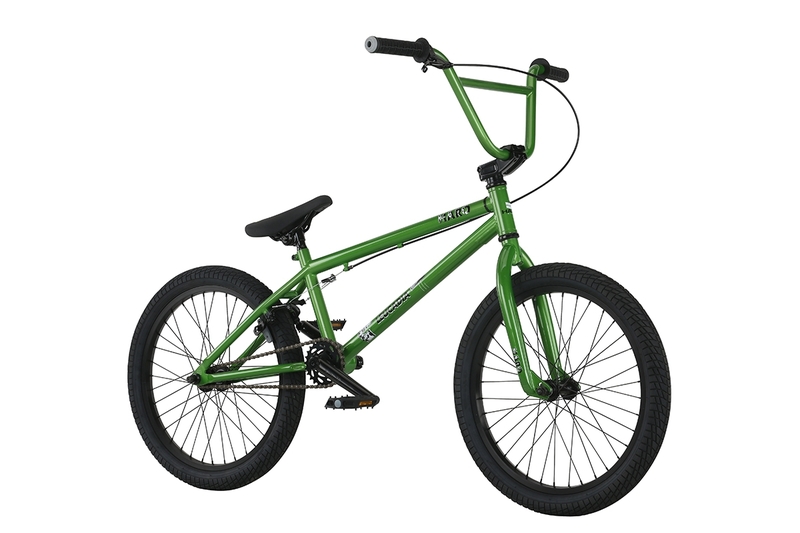 Perfect bike to ride to school or hit up the local park or pump track. 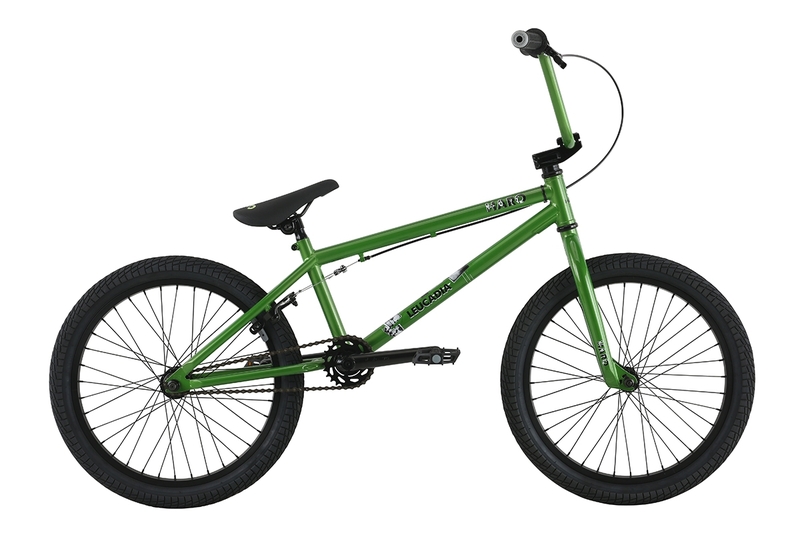 Comes with Haro’s own custom design Cr-Mo 3-Piece tubular cranks and sprocket, as well as the new haro Team grips and Topload molded stem.